Seagate Technology has decided to radically change its corporate identity. 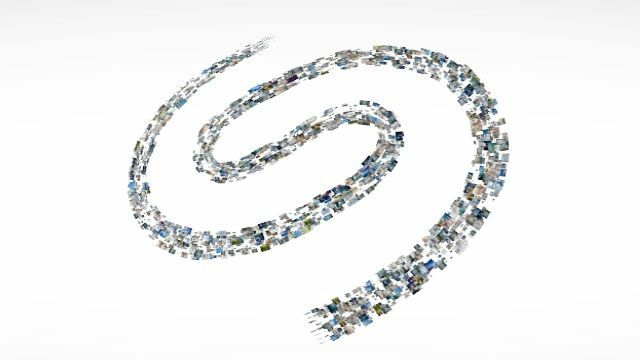 According to the company, the new image and logo fully reflect the profound influence that provides a wide range of products Seagate approaches to businesses and ordinary users to create, store and disseminate materials, making endless amounts of data into a source of “living” and useful information. 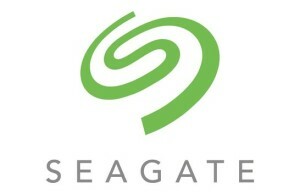 Of course, the foundation of a new style of Seagate became the updated logo. The latter, in addition to the usual static version, received the so-called “live” version (Living Logo), which symbolizes the moving and vivid nature of the information, enabling people to creativity, inventions and achievements. In partnership with the service and the Getty Images agency Goodby Silverstein & Partners Company has created this animated logo, reflecting an infinite number of stories about the pioneers of technological progress and significant milestones in the history of mankind. In addition to the best images from Getty Images, reflected in the logo of a live stream of information from social networks like Facebook and Twitter. 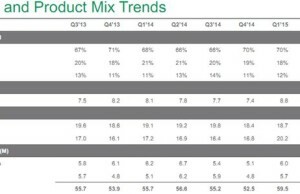 Latest Products Seagate, presented at the last CES show in 2015, according to the company reflect its new image. An example would be the world’s slimmest portable external hard drive Seven, a thickness of only 7 mm, as well as network storage and personal cloud service. Brand New Seagate and “live” logo will be implemented during the current year.